The removal of a tooth or teeth may be necessary to promote ideal oral health. After evaluating all options and exhausting all possibilities of saving a tooth, an extraction is your last resort. The most common reasons to need a dental extraction may include severe periodontal disease, gross tooth decay, intense dental pain, fractured teeth, and severe crowding. Dental extractions are not the end of the story. Different strategies for tooth replacement can be discussed on a case-by-case basis. 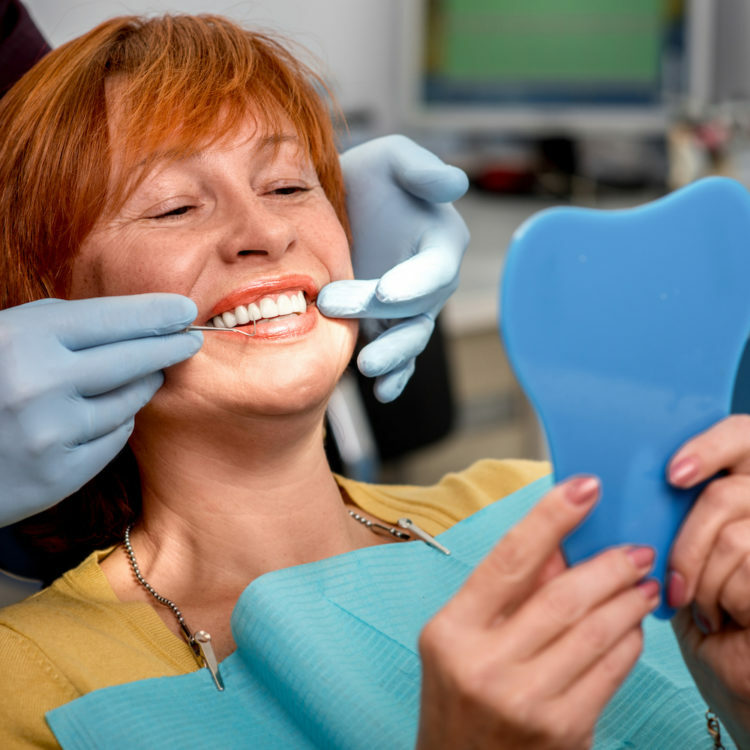 Dental implants, dentures, and dental bridges all can be viable options. If tooth replacement procedures are notably delayed, a long-term gap in the teeth can lead to unexpected tooth shifts and jaw bone changes. Hence, you should consult with the dentist to see if any prompt treatment is required during or after extraction to avoid any extra treatment in the future. If an extraction is necessary, we will ensure a comfortable experience and will be there for you through all steps before, during, and after the procedure.